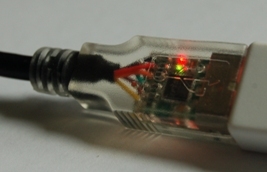 AVIT Research have a range of USB to TTL cables based on Silicon Labs and FTDI chipsets. The following table shows the comparison chart between the cables. Click on the Device name to go to the page for that family of cables.